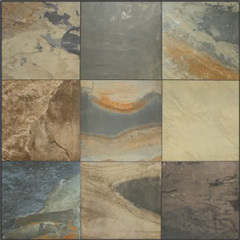 Decortile carries a full line of hard and soft surface flooring from some of the leading manufacturers in the industry. Porcelain & Ceramic Tile offers a variety of styles, colours, and sizes to suit any area. Some styles include multiple sizes that allow for intricate patterns to give you a one-of-a-kind look. 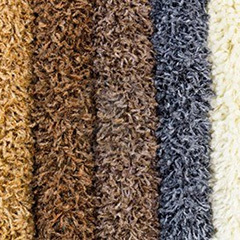 Carpet offers warmth and softness to living areas of your house. From berber to plush and sculpted looks, we have a full selection of carpet for living rooms, basements, bedroom and home offices. 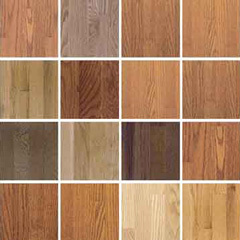 Harwood & Laminate flooring offer a classic look and durable floor finish. These floors are easy to maintain and add value to your home. 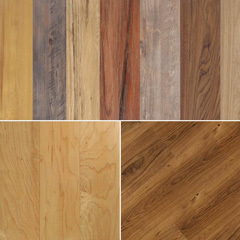 Luxury Vinyl offers the look of hardwood or porcelain tile. Vinyl Planks are durable, easy to install and easy to clean. We invite you to stop by our large showroom to view our product selection, ask questions, and plan your new floor!